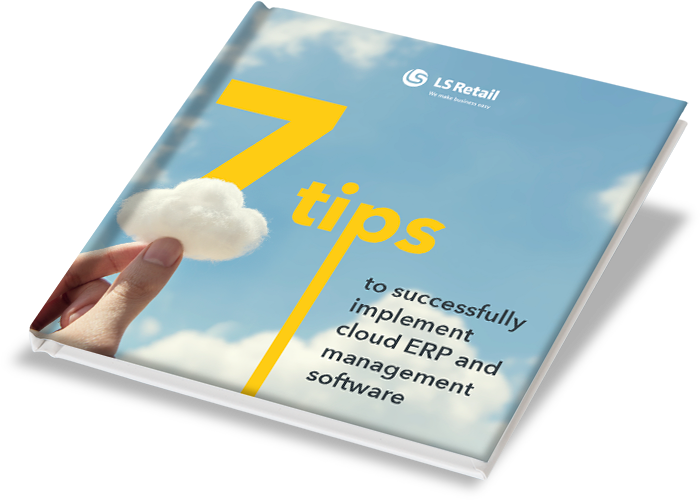 Stop using a different IT system for each separate side of your retail business. Don't struggle with complicated integration and platforms that don't communicate properly. Say no to unclear data, uncontrolled costs, and no real overview of the customer journey. 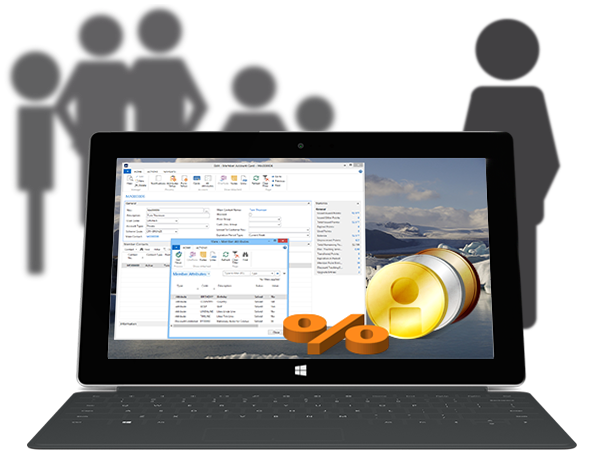 LS Central is the unified commerce system that helps you keep it all under control. 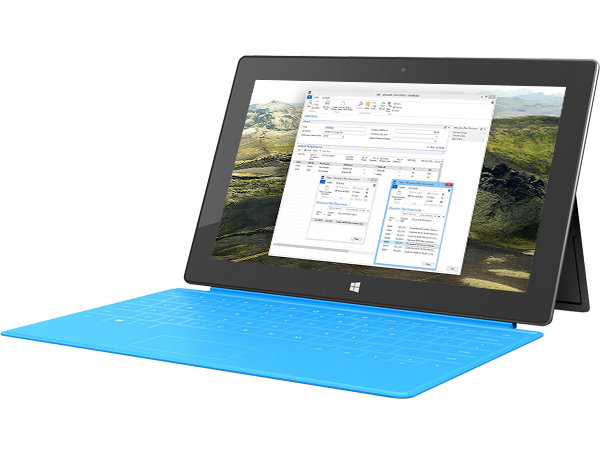 It’s one system that replaces all the separate platforms you are using now. All data is collected in one central place, so you can track sales, stock and productivity in real time, in all your locations, from the back office. 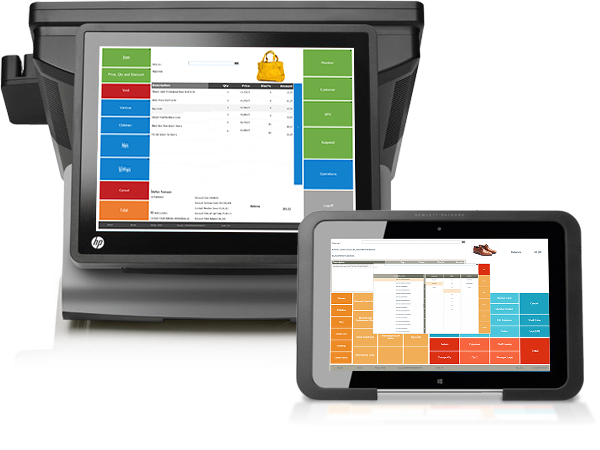 With LS Central you can finally know your business and your customers, and create experiences they will love. 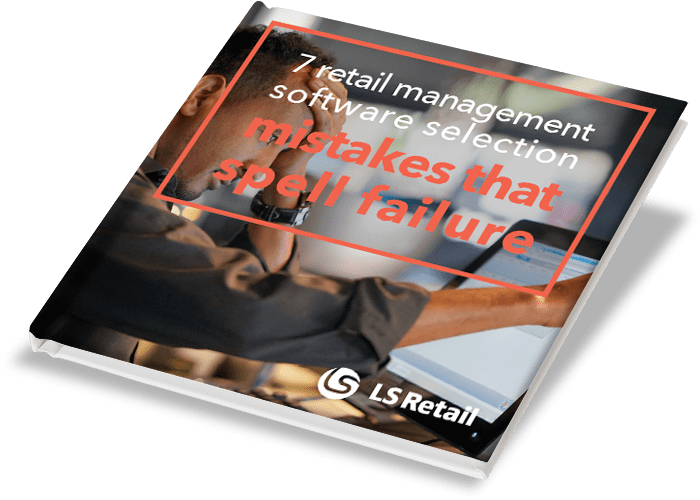 Choosing the right retail management software solution for your retail business can be an overwhelming experience, but we are here to help and assist you in answering your questions. Just contact us!